iPad Wins Big Praise In Early Reviews : All Tech Considered The iPad — Apple's attempt to sell the public on the joys of tablet computing — is nearly upon us and reviewers who have used the device say it really does have a chance to change the world of personal computing. 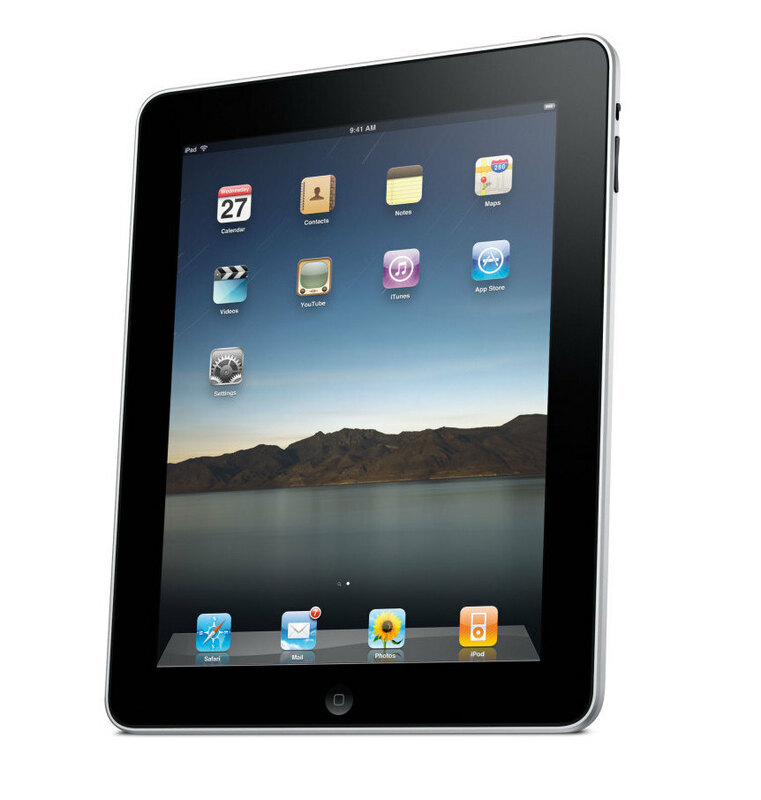 The Apple iPad goes on sale Saturday. Pricing starts at $499. The iPad — Apple's attempt to sell the public on the joys of tablet computing — is nearly upon us. The device arrives in consumers' hands Saturday. But some big names in the mainstream media have already gotten their hands on the iPad and they seem to like it, lots. It's at this point that I'll have to try and diguise my sense of hurt that the gatekeepers at Apple did not see fit to let All Tech try one ahead of time. Well, they didn't, so let's move on to see what others — who have touched it — have to say about it. Walt Mossberg at The Wall Street Journal leads his piece by declaring that "this beautiful new touch-screen device from Apple has the potential to change portable computing profoundly." Mossberg says that the iPad's success or failure will depend on whether the device can take the place of a laptop in your computing life. His conclusion on this question: "the iPad can indeed replace a laptop for most data communication, content consumption and even limited content creation, a lot of the time." 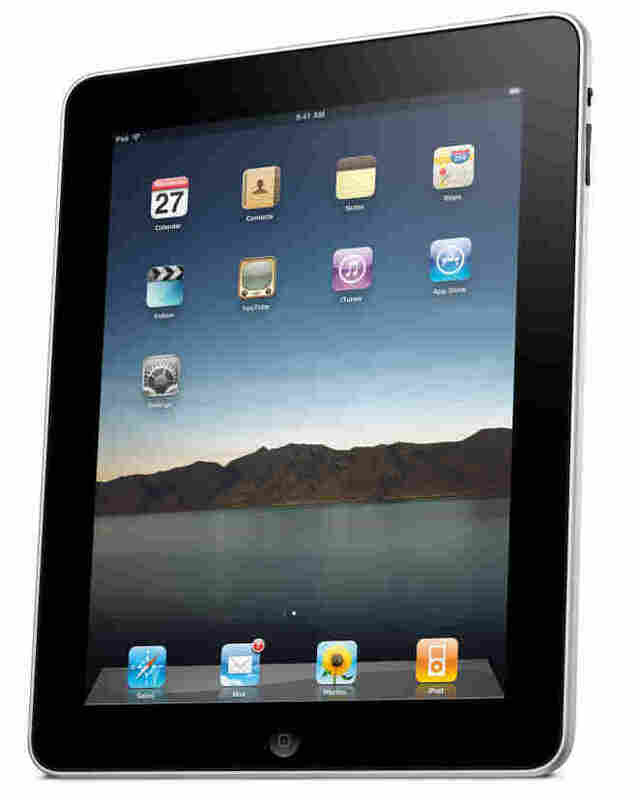 David Pogue at The New York Times says that the very idea of the iPad is divisive. If you're open to the idea, then you're going to love the iPad. If you're not open to the idea, this device isn't going to change your mind. Pogue concludes that: "The bottom line is that the iPad has been designed and built by a bunch of perfectionists. If you like the concept, you'll love the machine." Edward C. Baig at USA Today runs his piece under this headline: "Verdict is in on Apple iPad: It's a winner." I think that says it all. But just in case you were wondering what Baig really thinks, he concludes his review by saying: "Apple has pretty much nailed it with this first iPad, though there's certainly room for improvement. Nearly three years after making a splash with the iPhone, Apple has delivered another impressive product that largely lives up to the hype."